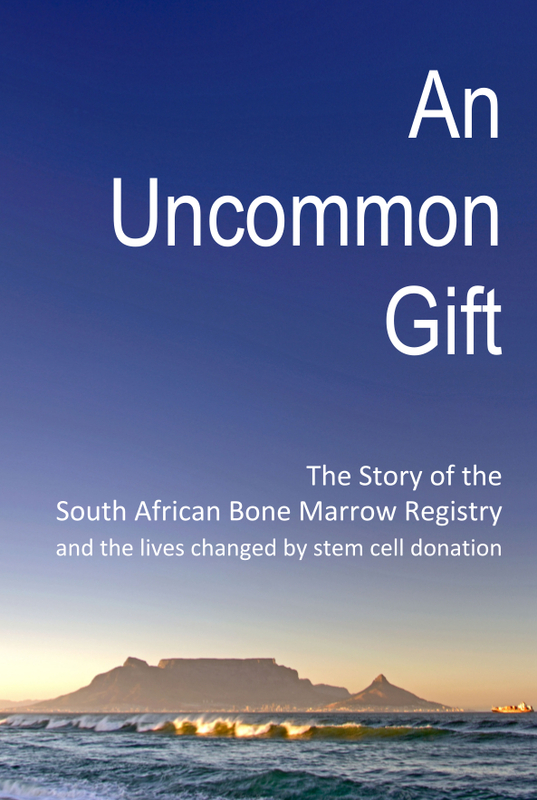 In December 2016, the South African Bone Marrow Registry launched its “Give a little, Save a Life” fundraising campaign. The campaign ran until 28th February 2017 and the winners were announced in March 2017. The purpose of the campaign was to raise funds to upgrade the HLA typing of donors already on the database who joined before the implementation of improved (molecular) testing on all new recruits. The real winners, though, will be the patients we serve. Any improvement in the HLA typing of the donors on the SABMR database, results in a more informative search result and a faster time to identification of a donor for a patient in need of a matched unrelated stem cell transplant..